Mechanical Piping – Joseph J Henderson & Son, Inc.
Joseph J. Henderson & Son, Inc. self-performs mechanical piping installation services in the Chicagoland area. 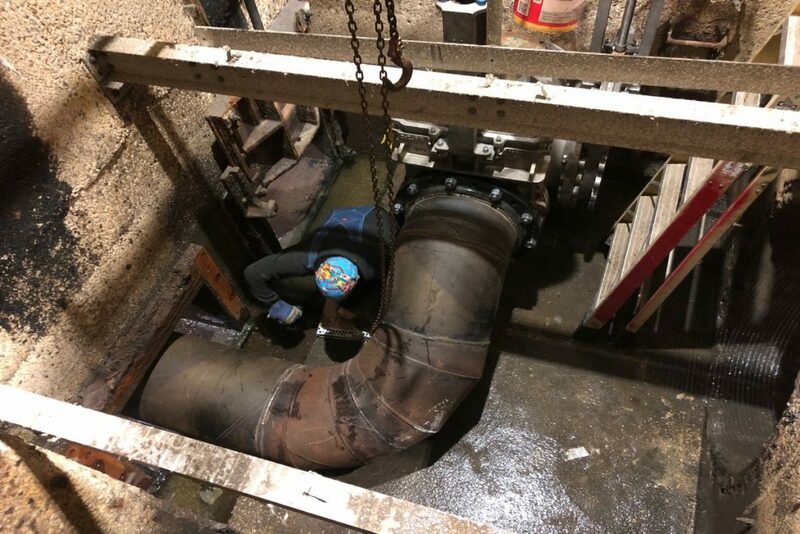 Our mechanical division provides both large and small piping installations for the commercial and industrial sectors. 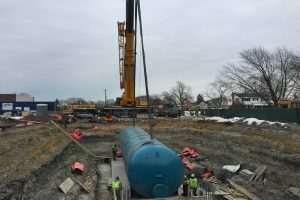 We have seasoned process piping personnel on our team with extensive water/wastewater, fuel, airport and refinery construction experience. We are signatory with Pipefitters Local 597 and our lead superintendents and foremen are the best in the industry. 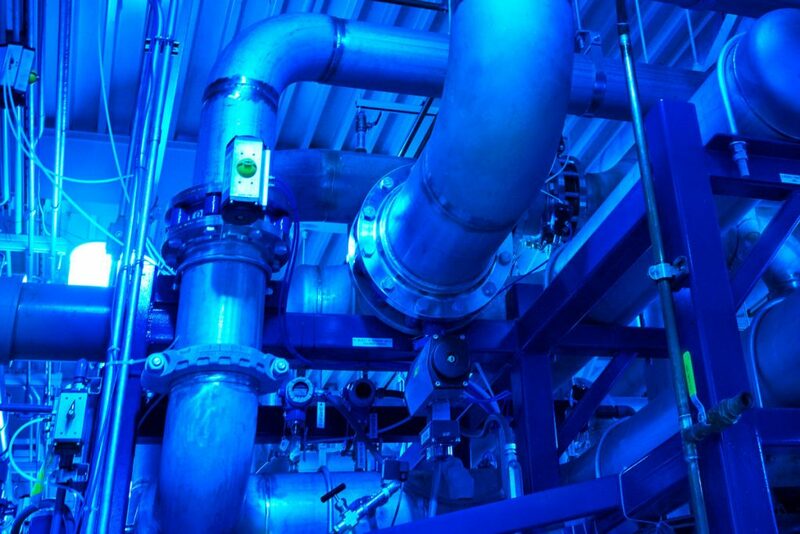 JJH can perform all required tasks needed for a successful process mechanical project, including layout, laser scanning, modeling, procurement, welder qualification, NDT weld inspection, required weld mapping, and systems hygiene to limit any contamination, as well as, design/build of piping and systems as required for a successful project system commissioning and acceptance. 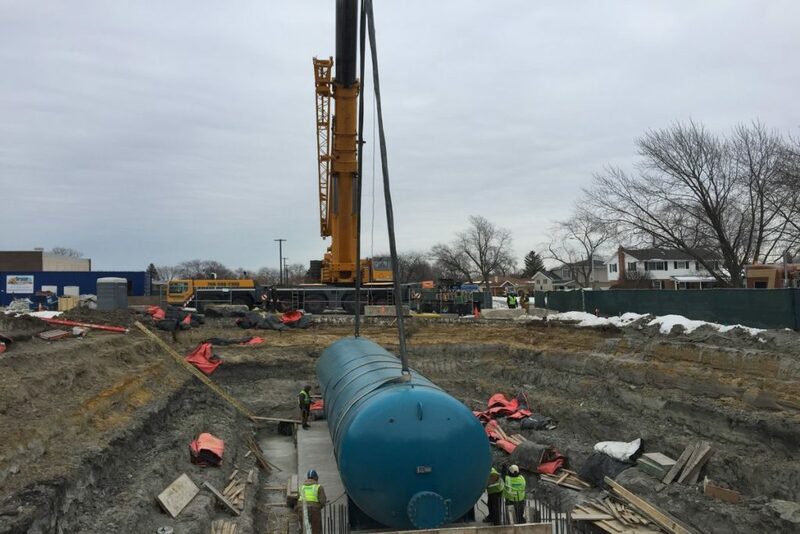 JJH performs to the highest standards, meets rigid project requirements and schedules, and ensures a successful project delivery. Contact our office to discuss your project needs. The quality of installation has exceeded our expectations. The attention to detail and conforming to welding requirements is outstanding.